Serving the East Tennessee communities of Johnson City, Bristol, and Kingsport. 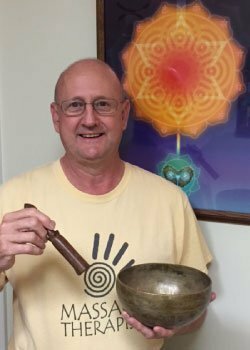 Rodney Webb, local mushroom grower, will present mushrooms for medicinal use including shiitake, oyster, turkeytail, reishi, chaga, maitake, hoof conk, woodear, and lion’s mane. All of these can be found wild or cultivated locally. Mushroom teas will be available to sample, then we head outside for the hands-on project of learning to inoculate logs with mushrooms spores. Consider work clothes and gloves for this outdoor project class. 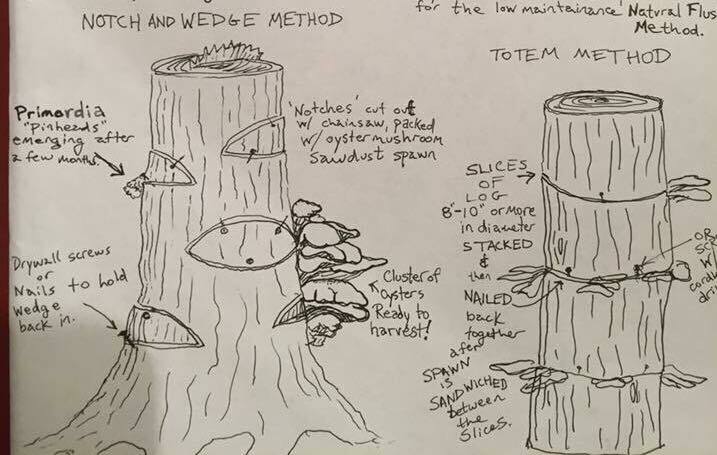 Class fee of $45 includes one approximately 4′ log inoculated with shiitake spore, which should bear several times per year for about 4-5 years. More logs may be available for purchase at $10 each by ordering ahead. SAFETY NOTE: this is NOT a wild mushroom ID class. Participation limited to 16 students. To reserve your space click “tickets” and register now. This is a free, guided practice, suitable enough for anyone to follow. Make this your day to enjoy T’ai Chi Chih and then stay for Self Care Saturday, for a free Chair Massage and a Tea Tasting. FREE: Please visit our Facebook Event Page and click “Going” to RSVP. At the end of the week, do you look back and realize you’re exhausted? Have you slept when you needed to, eaten well to fuel your body, taken a moment for tea and stillness, or did you run around checking off all the obligations only to find yourself last on the list? It’s not easy to keep up the pace. That why Appalachian Acupuncture wants to invite you to join our Healing Practitioners for Self Care Saturday on August 19th from 10-2. Free chair massage will be offered, as well as a tea tasting for you to sample. Take a few moments of your week for you! Come see us on Self Care Saturday. Join Melissa Hite for a guided meditation through the chakra system. 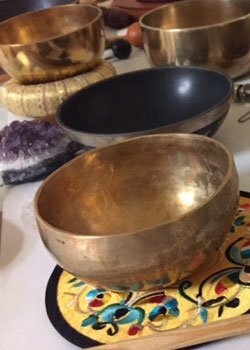 Singing bowls will be used to tap deeper into each one of the 7 chakras, facilitating ease and balance. This is a free event, but reservations are required. RSVP by clicking GOING on our Facebook Event. An additional session will be added if necessary. For more information, contact Melissa Hite at 423-341-5476 or mh@melissahiteyoga.com. Join us as we shine the spotlight on some of our favorite local talented makers! We love supporting local all year, especially during the holidays! 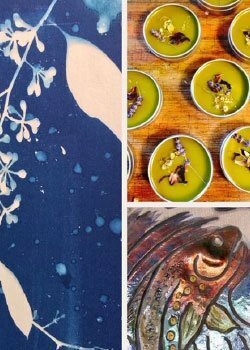 Our collection of artisans will feature handmade, unique, heart-crafted art, herbal, and health treasures. Come share some early holiday cheer with us!